Come join us on April 27th for a 5K run/walk hosted by the Uniiversity of Nevada Football team! The University of Nevada would like to invite you to participate in an event that will benefit those with Cystic Fibrosis. Cystic Fibrosis is a progressive, genetic disease that causes persistent lung infections and limits the ability to breathe over time. According to the Cystic Fibrosis Foundation there are 30,000 people living with Cystic Fibrosis in the US and 70,000 worldwide. Proceeds from this run will help with research, treatment, and support for those suffering with this disease. 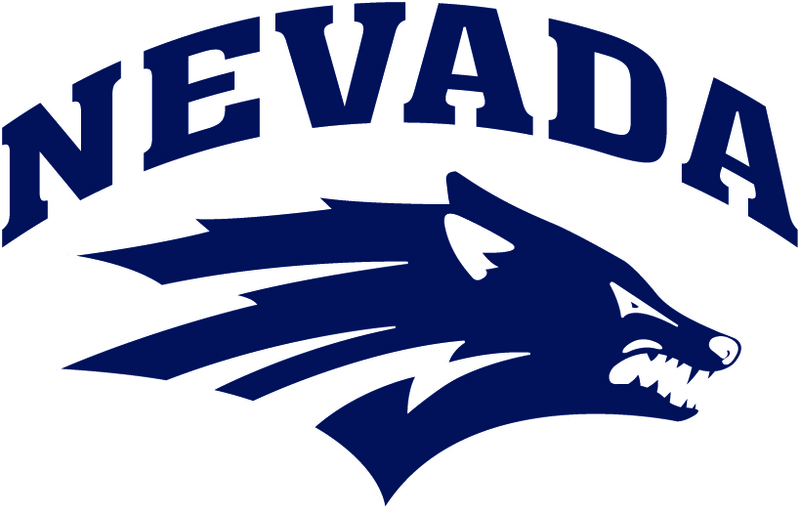 While running the course, you will see all that the University of Nevada has to offer. The stunning landscape of the campus will provide you with the ability to site see while you walk or run the course! We invite all runners/walkers! After the run, all participants will be invited to a tailgate with food, bounce houses, and lots of fun!! !